A widely used hard wearing timber instrumental in the manufacture of bowling pins, pool cues, butchers blocks and baseball bats. 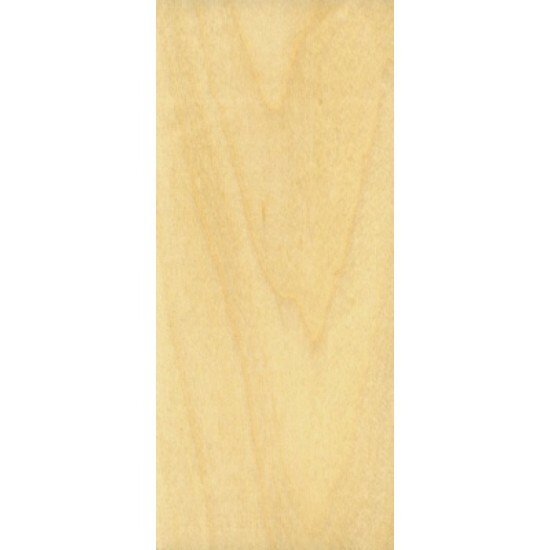 A very hard wood, ideal for hard wearing kitchen knobs, the decorative grain provides good looks, strength and resistance to wear with an innate lustre that is easily stained and finished. A cream white wood with a reddish tinge.